The North Dakota Highway Patrol was called out to the scene to investigate, and an internal investigation led by the West Fargo Police Department is underway, according to police reports. 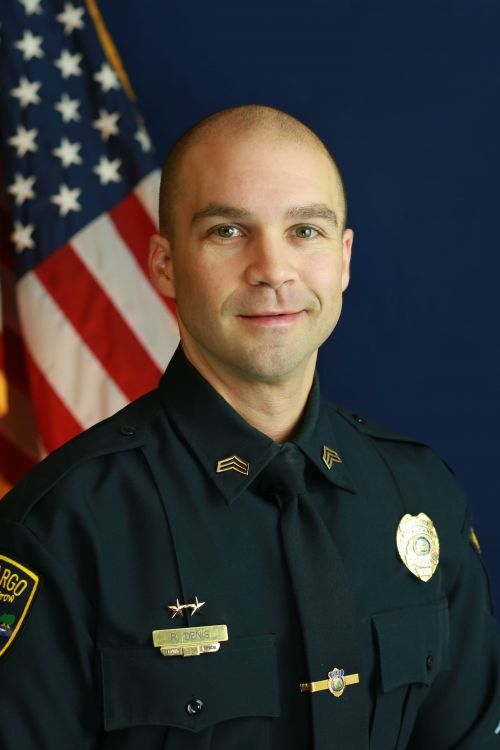 Denis, who has been employed with the West Fargo Police Department since April 2007, and was promoted to sergeant in January 2018, has been reassigned to desk duty while both investigations are ongoing. Police would not provide further information at this time.